100% merino wool Available in all sizes Each type has non-slip sole with grips. Soft, cosy, breathable, lightweight. Bye bye cold feet. Rheumatism and arthritis you better watch out. 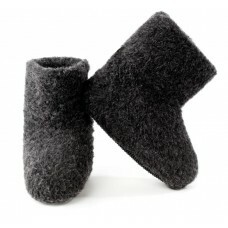 This booties and slippers are the best friend feet will ever meet. Ever!